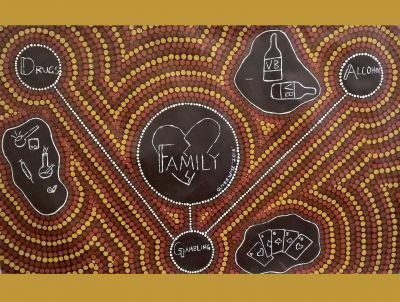 In a Victorian first, a number of Swan Hill district gambling providers came together on 23 October – the first day of Responsible Gambling Awareness Week – to sign an accord they themselves established to help support people experiencing gambling harm in their community. The accord is based on liquor accords that operate throughout Victoria. Brett Hetherington, senior industry engagement coordinator with the Victorian Responsible Gambling Foundation, says holders of a liquor licence take part in a local liquor accord, which includes meeting regularly to make sure the provision of alcohol is being carried out responsibly and consistently in their region. ‘It’s replicating that model,’ he says. 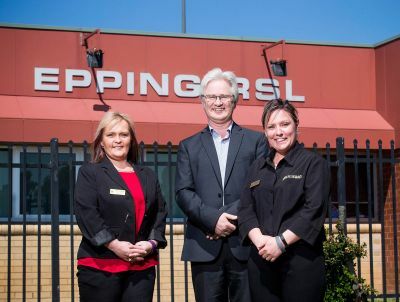 The Swan Hill gambling accord will involve gambling venue owners and managers meeting regularly to discuss local trends and movements, new developments in gaming, and how to ensure staff are aware of help services, so they can refer customers who may be experiencing harm. The accord is the brainchild of Steve Banks, operations manager of the Swan Hill Club and the Murray Downs Golf and Country Club, who says the strategy is a simple one: to support people who need it. ‘I don’t want anyone coming into our venues spending more than they can afford,’ he says. ‘We don’t want people in financial stress, and it’s also not good for business. This accord is about what we can do as a community. Everyone I asked – people who run newsagents and sell scratchies and lotto, local clubs and pubs – everyone said yes to joining the accord. I was really encouraged by that. 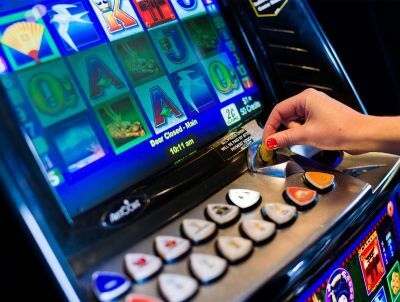 The accord will tie in with the foundation’s Venue Support Program, which was introduced in 2010, and works with gaming venues to help staff recognise signs of gambling harm in patrons, to increase skills in referring patrons to Gambler’s Help services and self-exclusion programs, and to support venues to meet the requirements under their responsible gambling code of conduct. As part of the program, more than 20 venue support workers assist gaming venues throughout Victoria to meet industry best practice. One of these workers, Trevor Rice from Anglicare Victoria, has been supporting local venues for the past seven years. He says the accord will further promote help services and connect them with the people who need them the most. ‘Anything that promotes our service is a good thing; these are local business people and they’re part of the community, they don’t want to see members of their community suffer. ‘We’ve got to do the best possible thing. We want to help people before they get into too much trouble,’ he says. Brett says the accord is a ‘significant’ step forward and he hopes the model can be expanded throughout other parts of the state. Alana Schetzer is a journalist and editor who specialises in social justice, politics and Australian culture. She previously worked as a news reporter at The Age and now writes for publications including The Guardian, The Daily Telegraph, Vice and Women’s Agenda, as well as for the ABC and SBS.